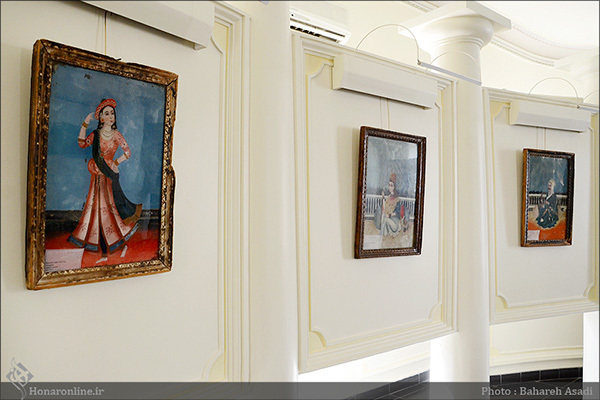 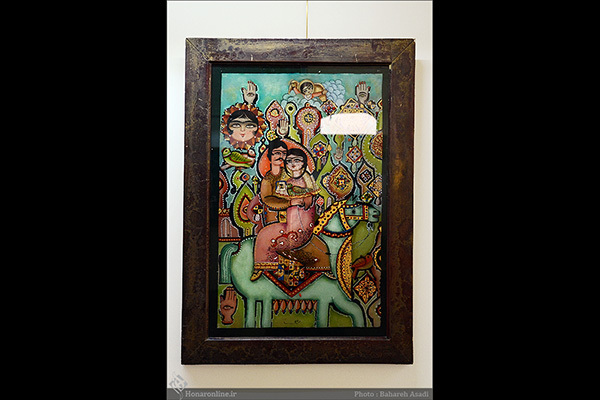 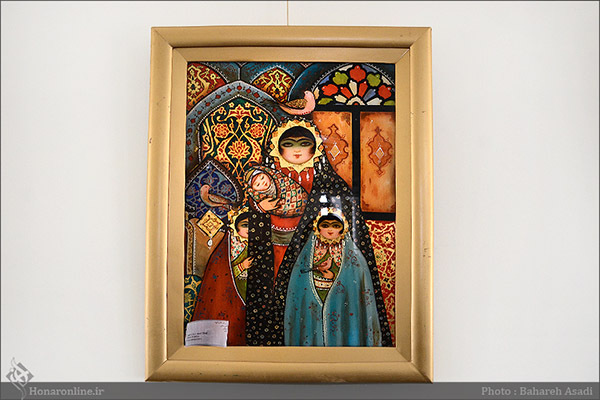 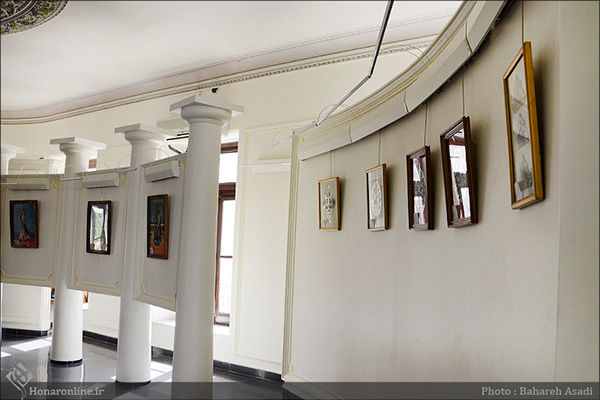 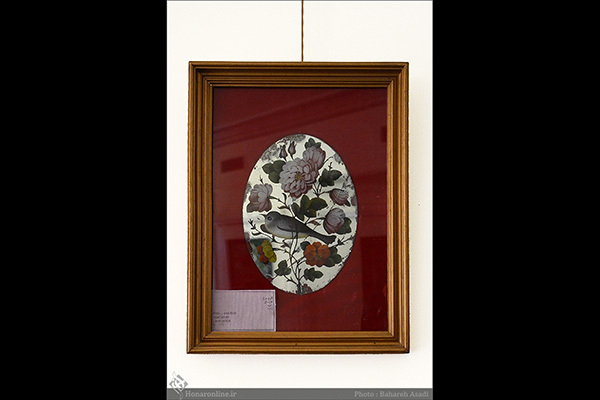 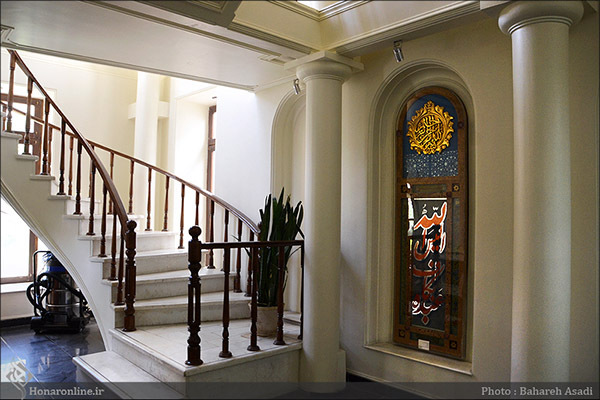 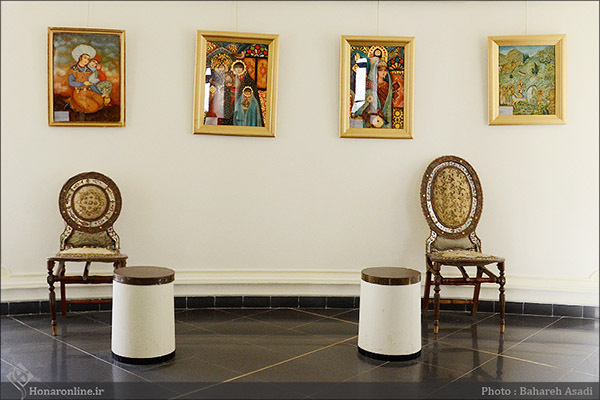 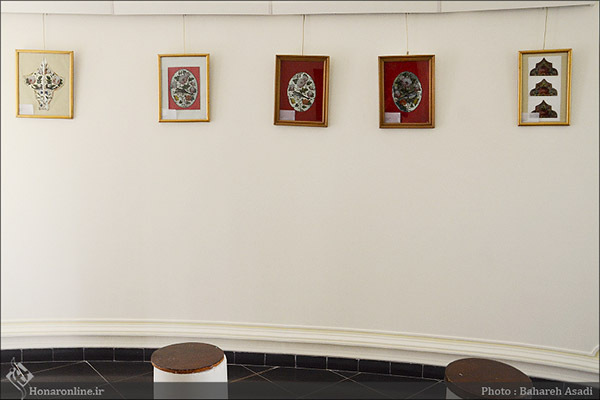 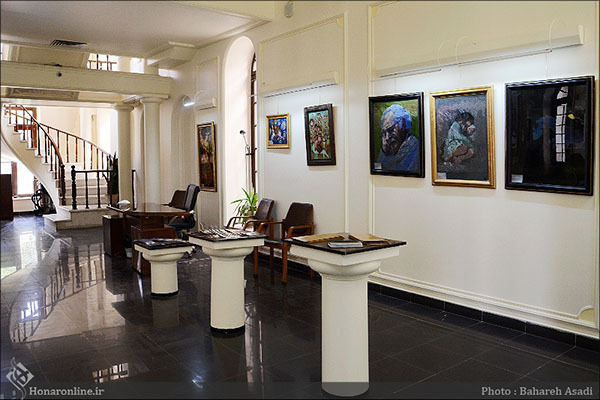 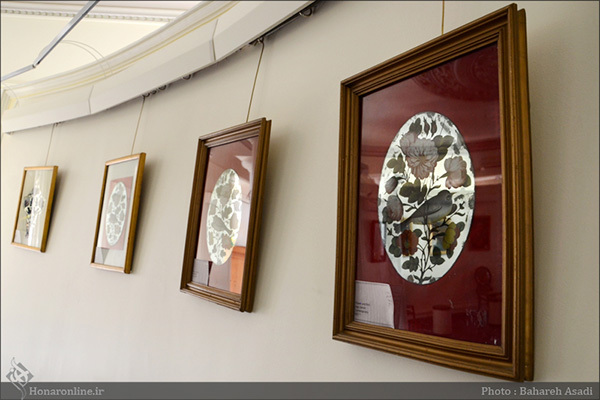 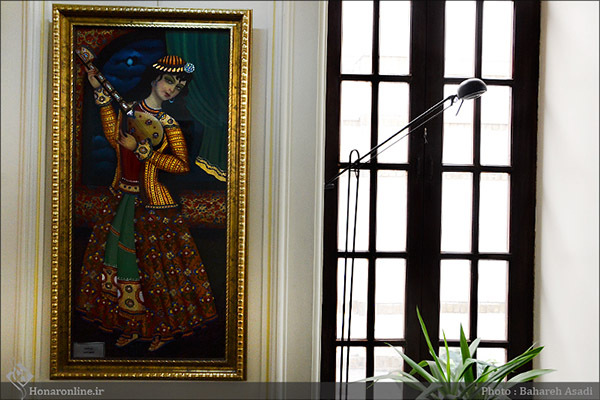 A museum displaying stained-glass windows has been set up in a historical house in Tehran on Sa’adi Street. 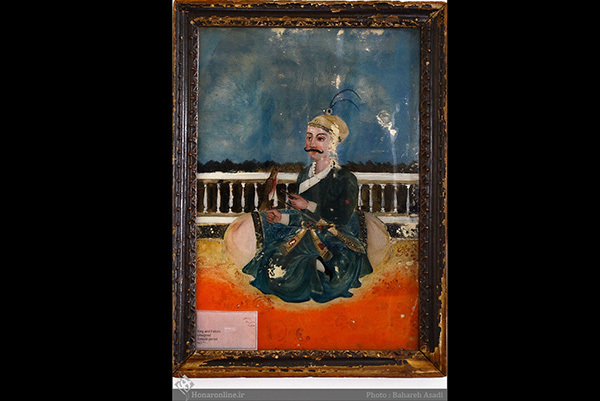 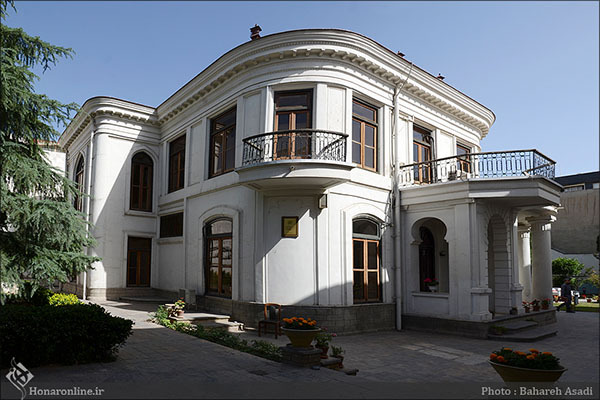 The property of the museum, with an area of over 1000m2, dates back to the Qajar period, and was originally owned by a man named Dr. Shaqaqi. 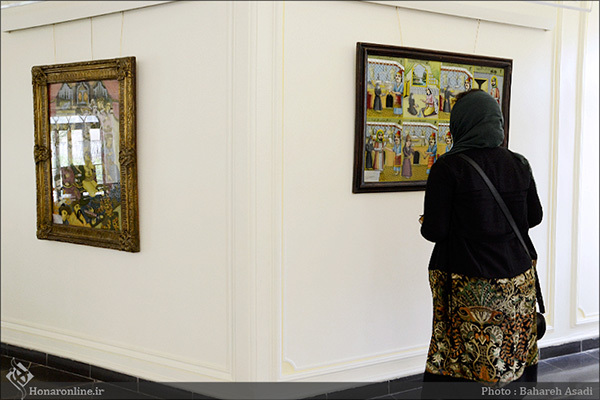 This museum is only the second of its type in the world, and contains a huge collection of Iranian stained-glass windows. 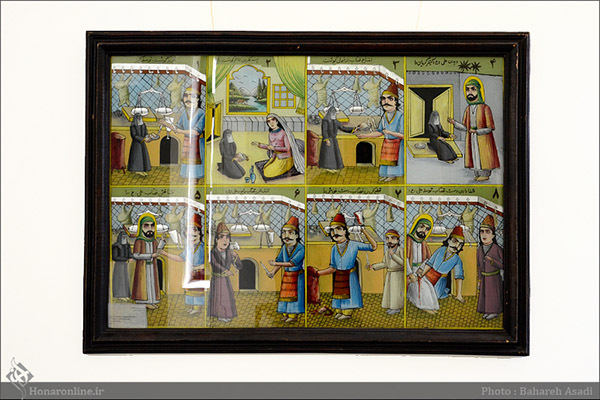 Stained-glass is an art which was imported to Iran from Eastern Europe, India, and China. 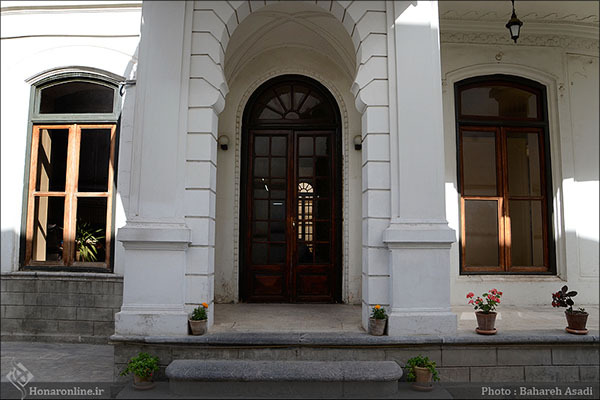 It was soon imbued with a strong local flavor, however. 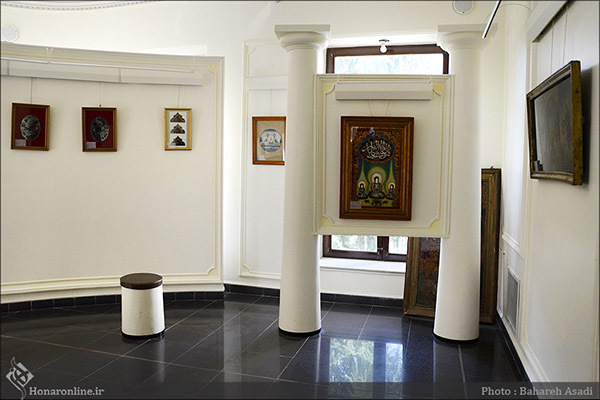 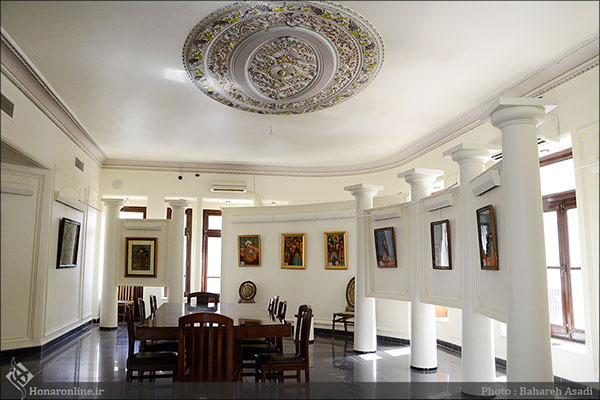 Stained-glass windows displayed in this museum include paintings of human figures, birds and flowers, animals, geometrical figures, historical buildings, urban landscapes, nature, Quranic calligraphy, religious figures, courtiers and ordinary citizens. 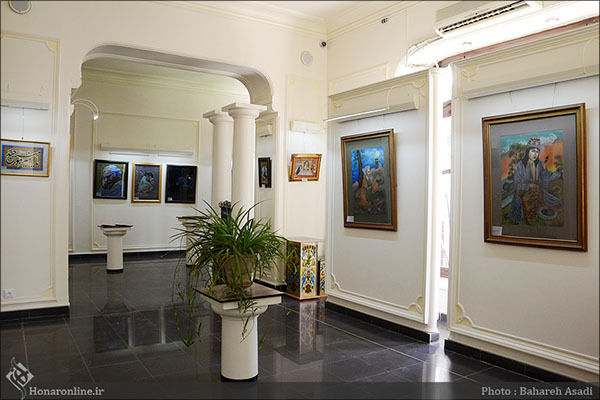 Text from KhabarOnline, Photos of the museum courtesy of HonarOnline.